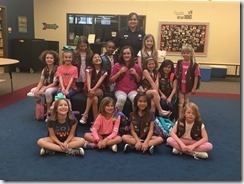 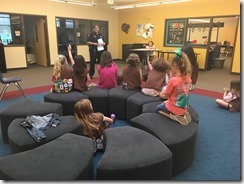 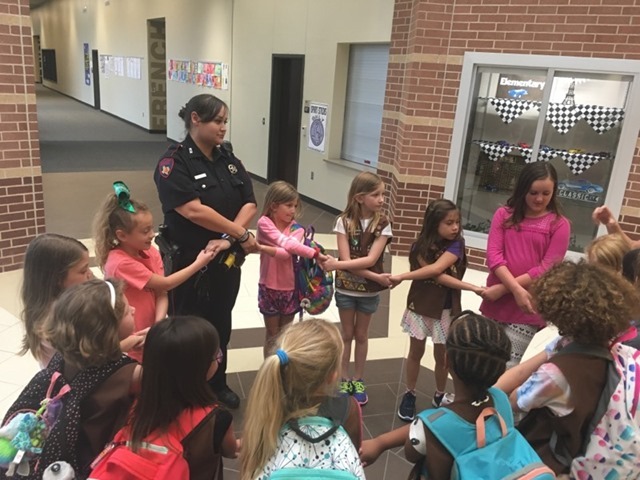 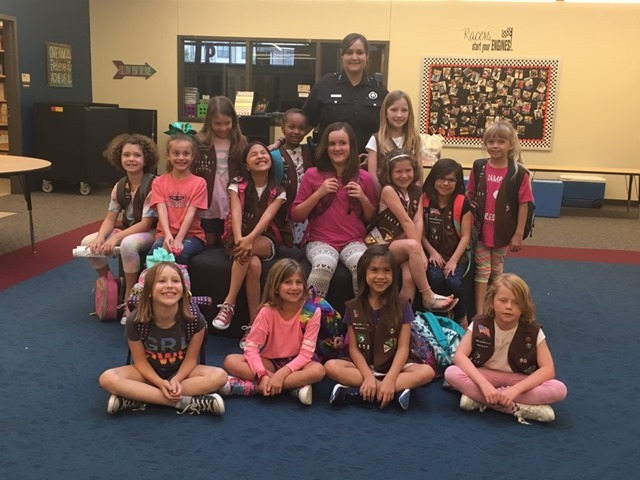 On May 1, 2018 a deputy with Constable Mark Herman’s office spoke with Brownie Troop 114181 from the Auburn Lakes subdivision about safety! 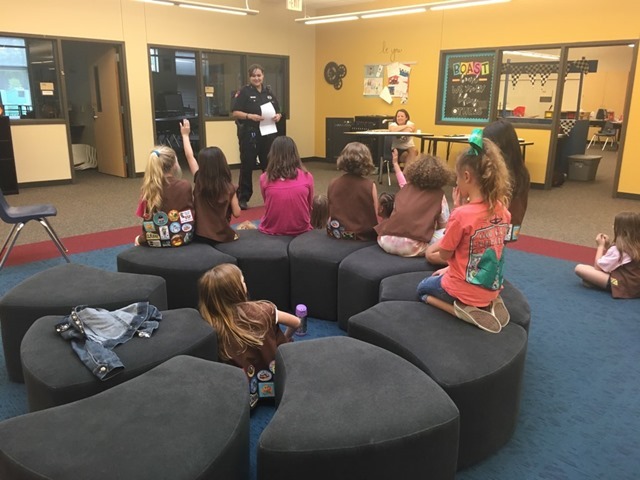 Some of the topics discussed were school safety, how to locate police stations on a map and how to create safety plans for trips. 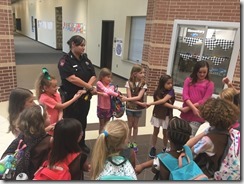 These topics helped the girls achieve their safety badge.